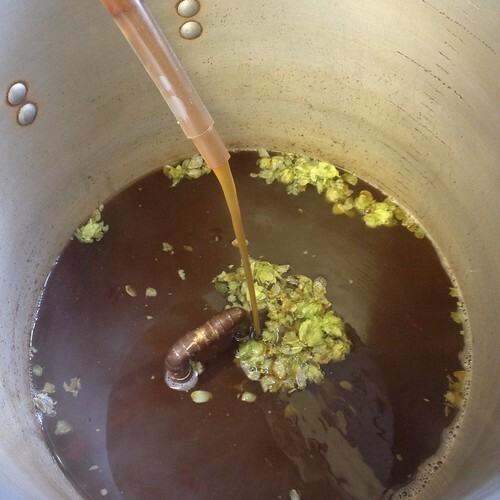 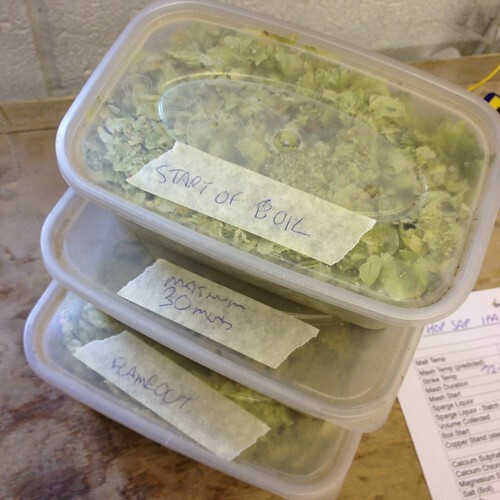 Hop Sap IPA – I was planning to do a Liquorice stout but thought stuff it I want some in-yer-face hops, I’ll dry hop this in the FV for about a week. 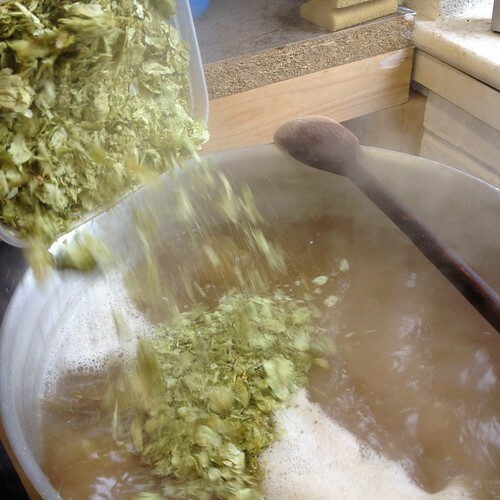 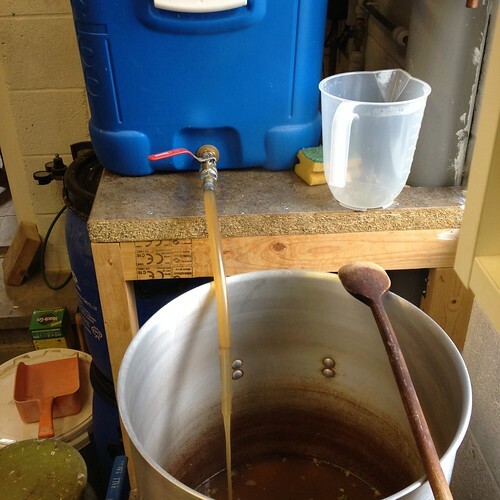 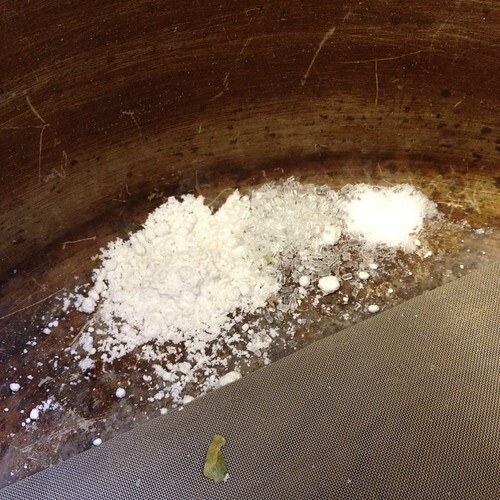 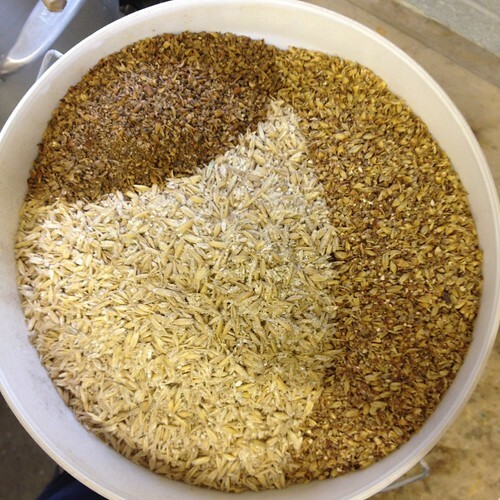 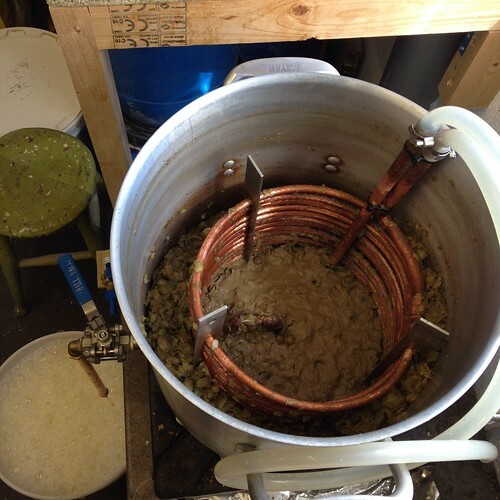 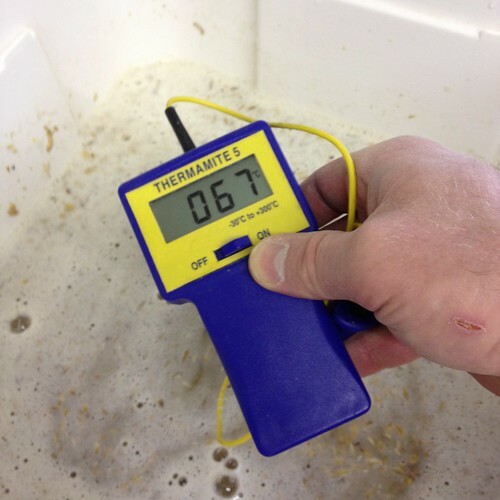 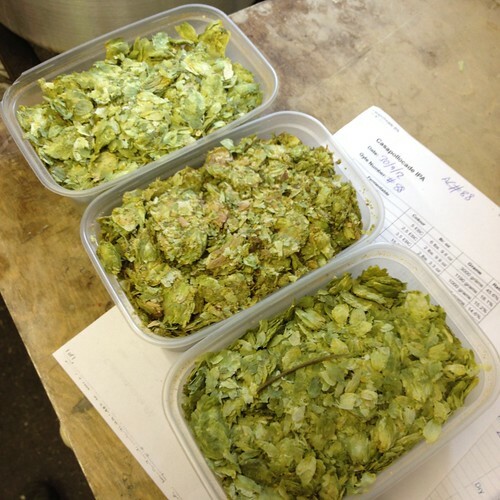 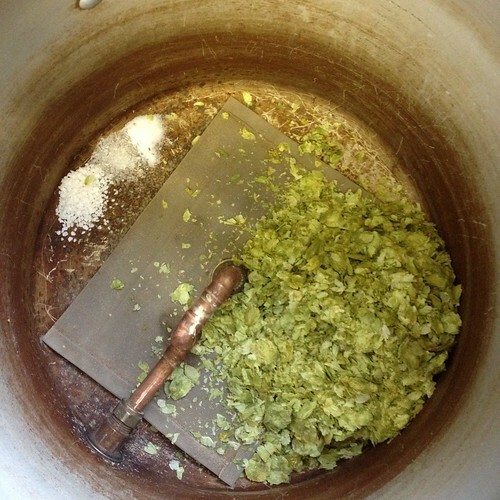 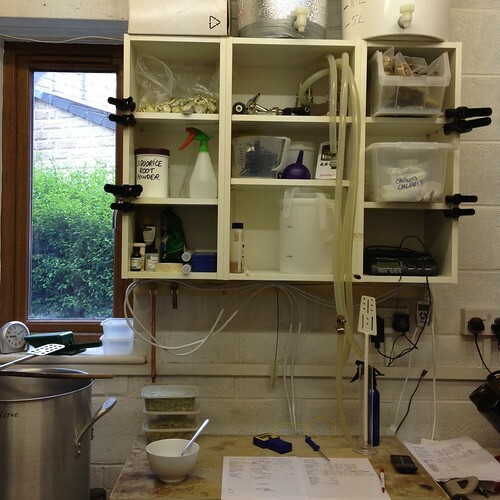 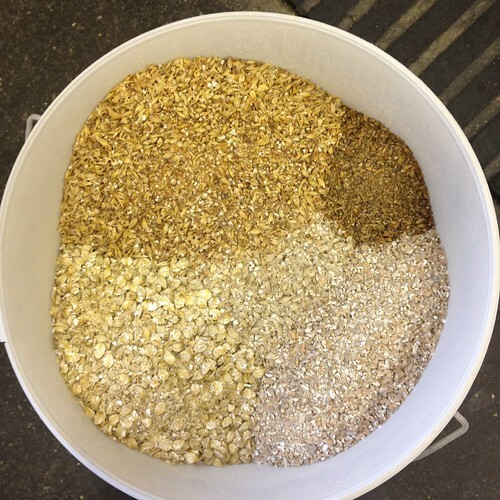 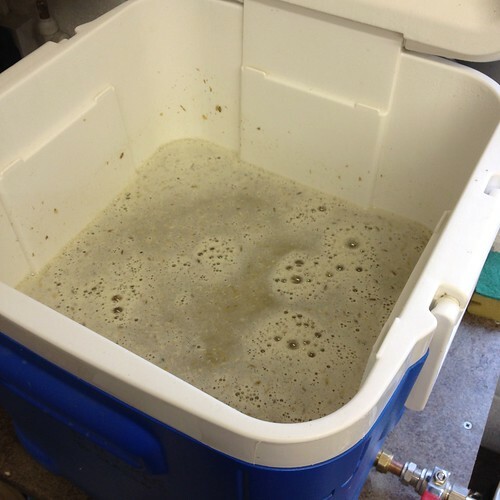 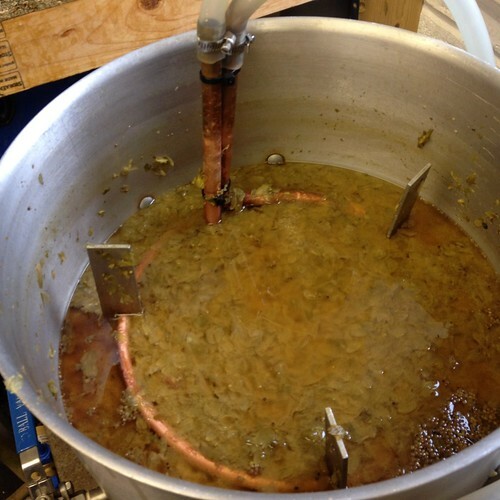 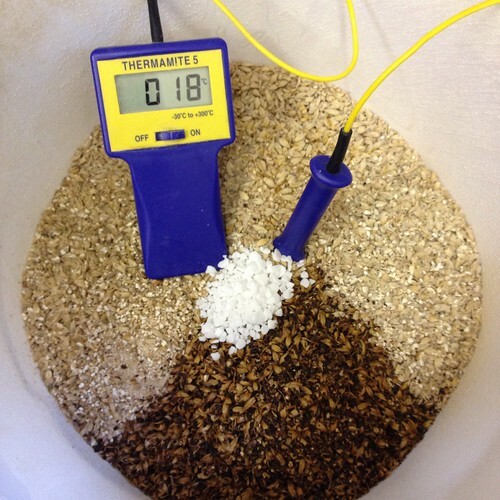 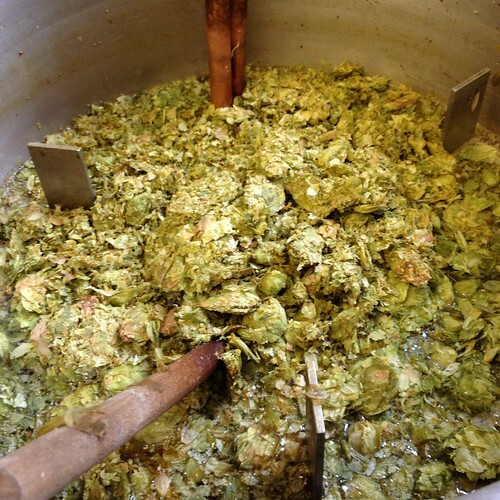 *21st Jun ’12 – Dry hopped today at 20°c with about 200g of Blitzed up hops, the food processor didn’t like it! 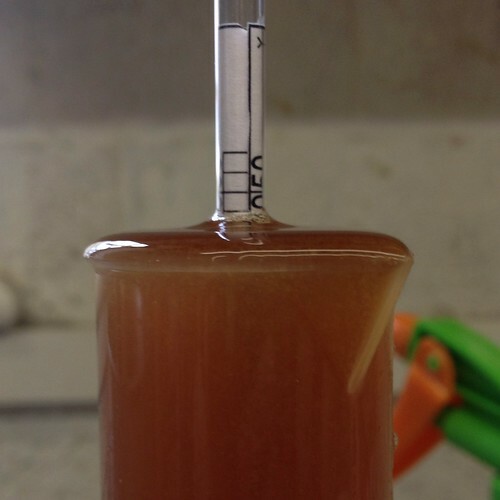 I’ll drop the temp tomorrow once I’ve double checked the gravity is steady at 1013. 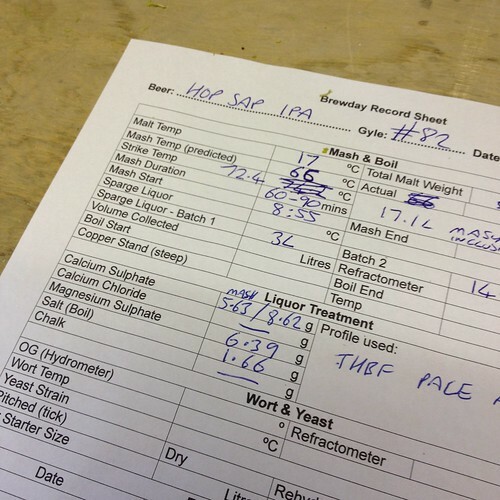 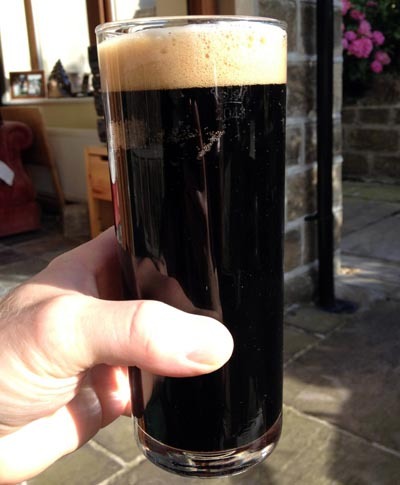 *Bottled 3rd Jul ’12 with 78g white sugar, tastes pretty good bit sharper with stirring up the hops which retained about 3-4 litres of perfectly good beer!! 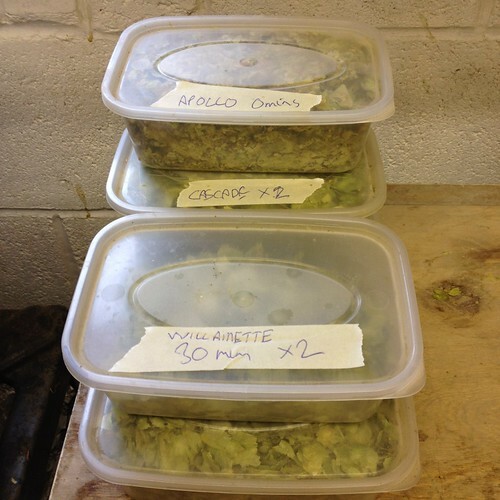 I’ll make sure I blitz them for longer in the food processor next time so hopefully they will settle out to a thinner layer of mush rather than loads of still whole hops!